Clubs are “interest groups,” or groups of students with a shared passion — whether it be a particular political cause, sport, hobby, etc. — while services are provided for all students to use. Services are a great way to get involved if you are interested in volunteering. See the links to the left for more information about Clubs, Services, and Independent Student Groups at McGill! 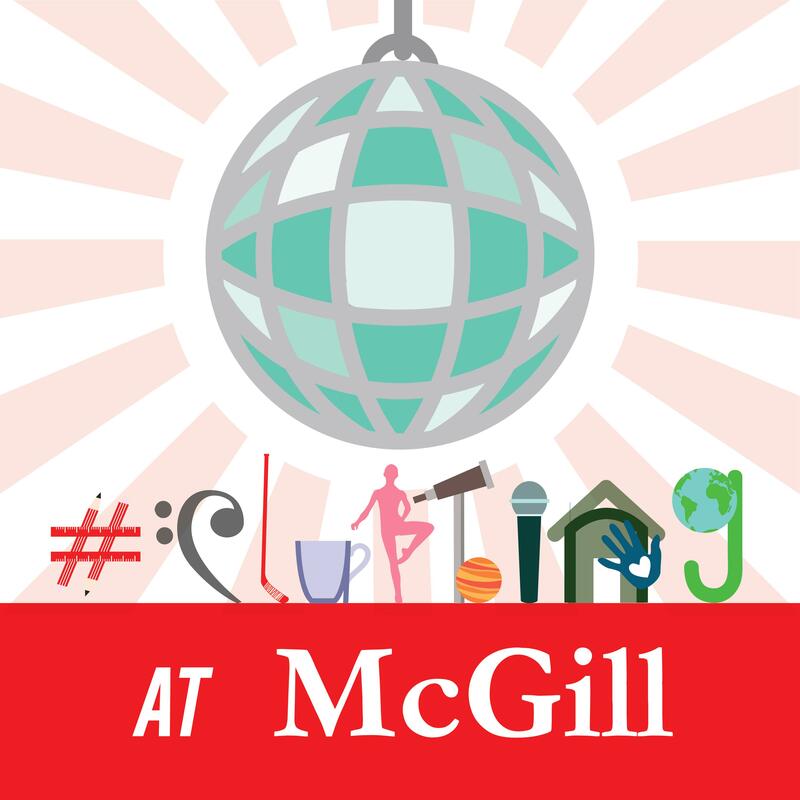 Check out #ClubbingAtMcGillsection to read more about what the clubs themselves have to say!